Have you drunk Canadian recently? I hadn’t. I don’t know why. Maybe I only thought of Canadian whisky as something that makes soda taste better and not as a serious option for a serious whisky drinker like me! I mean, Club is fine – it does a job and does it very well – but it falls short when I’m considering something to sip neat. So when we at Astors received the Masterson’s 10 Year Rye and I got to try a sample, I was extremely surprised and delighted to be tasting a very special spirit that would change my opinion on Canadian whiskies. This is an award-winning (94 points and the “Chairman’s trophy” at the 2012 Ultimate Spirits Challenge) pot-still artisanal whisky that is aged for 10 years in white oak. The nose is beautiful, full of freshly grilled mango, toasted grain, wood spice, and delicate caramels. 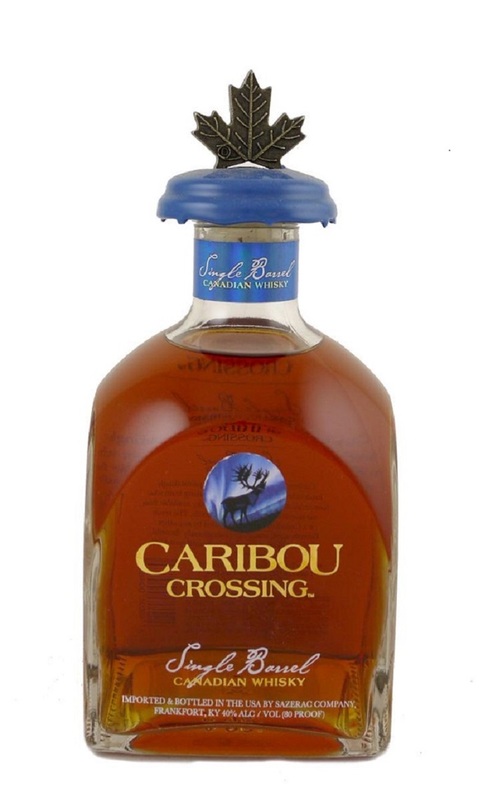 The palate has spiced fruit and sweet citrus flavors with beautifully balanced and well integrated wood tones. Definitely a whisky that will not disappoint you serious rye lovers out there, whether you like a superior rye for cocktail creation or drinking it straight up as I do. So that got me thinking: what else have I been missing out on in our pretty extensive Canadian section? How about the world’s first single-barrel whisky from Canada? Hand-selected by Sazerac’s Master Blender Drew Mayville, no less! That’s gotta be worth trying, right? So I took the plunge and bought a bottle. Yeah, this is also great; and, having a slightly lighter profile compared to the Masterson’s, certainly has more of a summery feel to it. I love the nose on this spirit, with its notes of warmed Muscovado sugar, vanilla, rye spice, and dark fruit (a hint of plum!). The palate is extremely clean and beautifully evolved. There is oak, vanilla, butter, and again that dark fruit comes across very, very nicely indeed. The producer has indicated the number of the cask from which each bottle was selected, so you can keep track of what you’re tasting. I have been lucky enough to try many single-barrel samples, and believe me, each one can be very different, although obviously from the same heritage… but that’s probably a whole separate blog right there! So the next time you’re in the store looking for a bottle to add to your bar, make sure you take the time to search out one of these two whiskies. They are both unique and extremely delicious, and they offer something just a little bit different that will not disappoint. I moved here from UK in February 2011 leaving my job as a community bobby in Surrey. 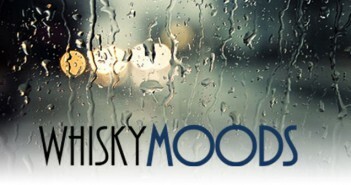 By the end of May that year I had joined the team at Astor Wines & Spirits turning my love of Whisky & Wine into work. My first whisky love is single malt, which started as a 18 year old when my local Pub landlord introduced me to Macallan 12. I am also extremely passionate about American whiskey which is an amazing category. I love travel and have white water rafted in New Zealand, Argentina & Canada.